The day is almost upon us. The day when more than half the television watching world begins their annual obsession with all things Westeros. 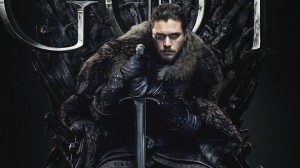 With the eighth and final season of Game Of Thrones ready to broadcast (a certain streaming partner is promising to stream at the exact time of the US premiere of the show, i.e. 6:30 am IST on 15th April), the discussions and forums have certainly been buzzing. 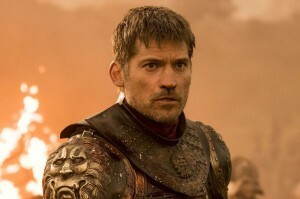 The excitement in some is so much so, that people (ahem, we’re not speaking from personal experience or anything) have actually re-watched all previous seasons just to prepare themselves for the last seven episodes that will, hopefully, finally answer the question of who will ultimately sit on the Iron Throne and rule over the Seven Kingdoms. 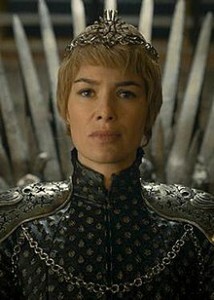 She’s currently sitting on the Iron Throne, though nobody knows if she’ll be able to keep it. 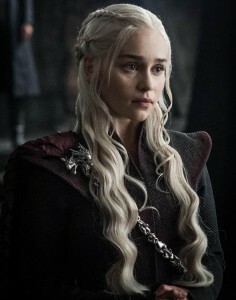 But with all her plans of leaving Jon and Dany to their own devices to deal with the army of the dead, she might just do it. Who knows? If there’s one thing we’ve learnt, it’s to never, ever underestimate Cersei. 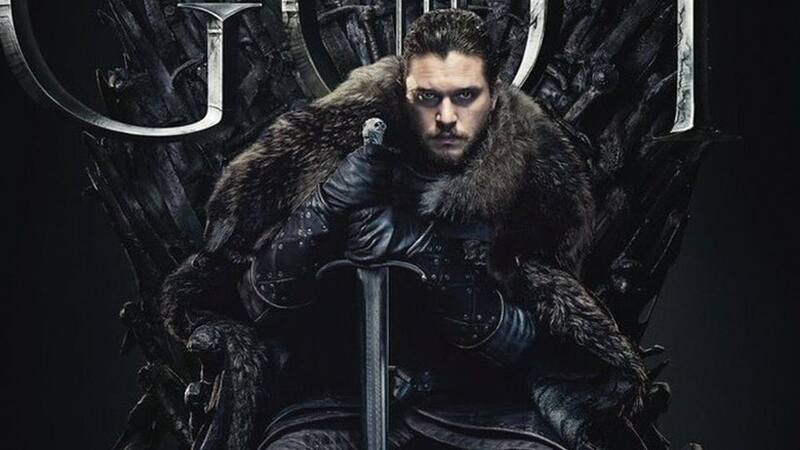 Crowned the King in the North by his fellow banner men and the wildlings, he seems to be a natural at being a leader, though not very enthusiastic about the job. 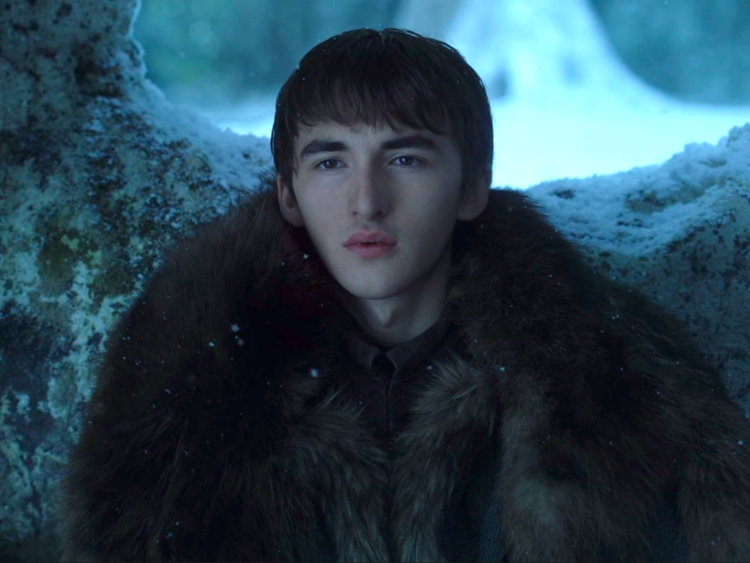 And even though he’s bent the knee to Dany, we’re waiting to see what happens when the revelation of his birth is finally outed to him and his, umm, aunt? For the moment, you really know nothing Jon Snow. First of her name, the Unburnt, Queen of the Andals and the First Men, Khaleesi of Great Grass Sea, Breaker of Chains, and Mother of Dragons. Well, if anyone has the resume and qualifications for the job, it’s definitely this one. But will the fair haired maiden be able to claim her family’s legacy again, or will she be defeated. With the loss of a dragon, we’re certainly concerned for her. If there is a character that has been both loved and respected throughout all seasons, it has to be the Imp. 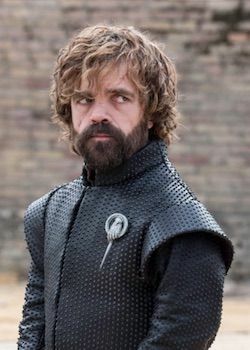 His snarky wit, his surprising dedication and loyalty, and his complete blindness as to his own worth make him someone you just have to root for. Currently serving as Hand of the Queen to Daenerys, who knows, maybe there’s a promotion in his future? One freaky dude, with an unstoppable (and quite dead) army, a legion of White Walkers, and now, gasp, a dragon! And he’s managed to breach the unbreachable Wall. Will he succeed in wiping out everyone and ruling over the dead, or will he be defeated? And if so, by whom? 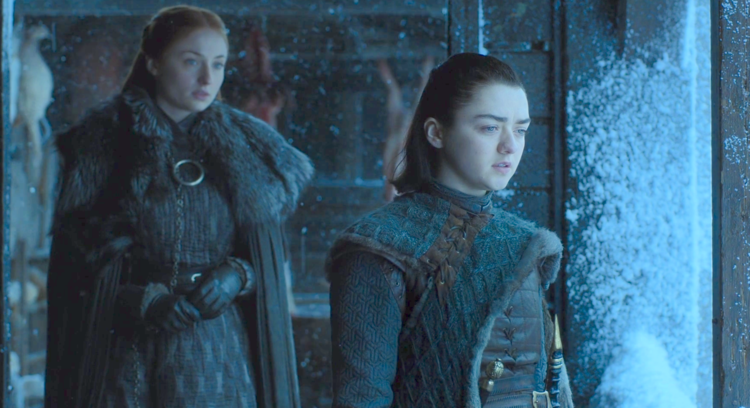 Sansa and Arya Stark have individually grown to each become forces to reckon with. And now that they are reunited, they definitely seem unstoppable and inseparable (as Littlefinger found out much to his dismay). How can you not feel bad for the misunderstood, but honorable Ser Jaime. His only flaw seems to be that he loved the wrong woman, and because of that love, took way too long to realize that his love wasn’t going to heal her or make her a better person. 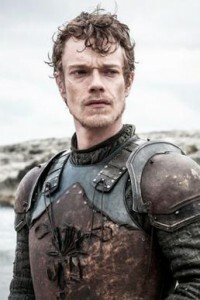 With him ending the previous season riding out to right his sister’s wrong, there might still be hope for him yet. The physical embodiment of “Knowledge is Power” comes forth in our dear Sam. Now we just need to see what everyone else does with the knowledge that he brings forth. They haven’t killed him yet. There HAS to a reason, right? Right?? The Three Eyed Raven is going to change everything. We can just feel it. 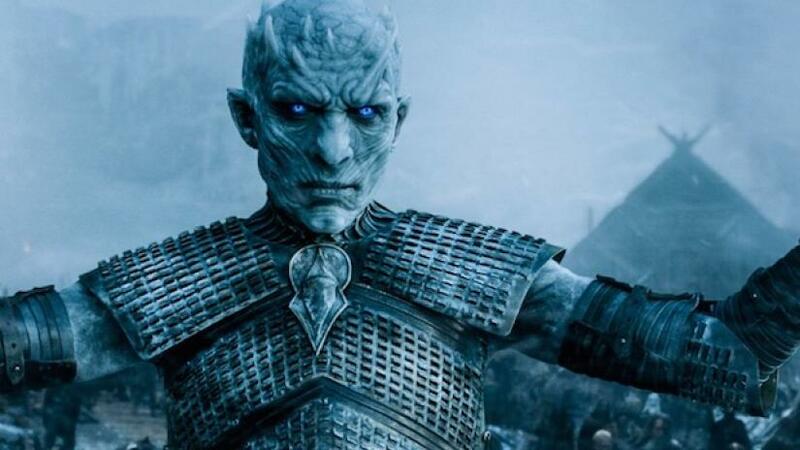 (Also, we’re really curious to see if the fan theory that he himself is the Night King is actually true). But whatever happens, one thing’s for sure. 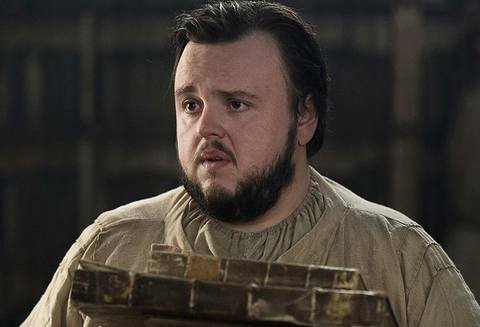 GoT fans will definitely not be suffering from Monday blues for at least the next seven weeks.